Viacom International Media Networks (VIMN) will relaunch VH1 in the U.K. as a lifestyle and unscripted general-entertainment channel. 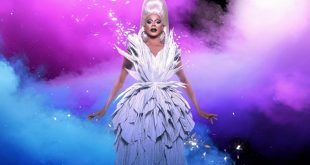 VH1 is bringing back RuPaul’s Drag Race All Stars for a third season and has also greenlit more of the behind-the-scenes aftershow RuPaul's Drag Race: Untucked. 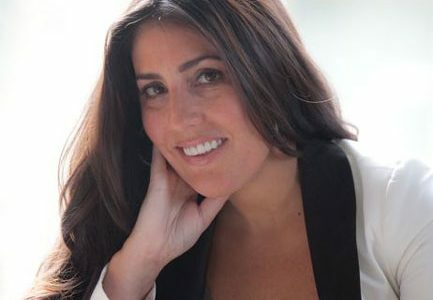 NEW YORK: Viacom's MTV/VH1/Logo Group has elevated Lily Neumeyer to head of development for MTV and VH1. 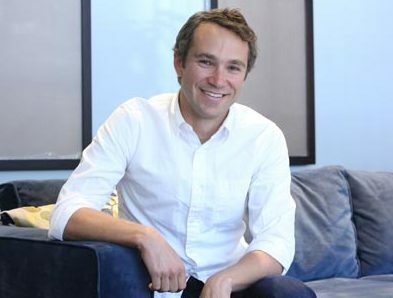 NEW YORK: Following Nina L. Diaz’s recent promotion to head of unscripted for MTV and VH1, she has named her new leadership team, including Eli Lehrer, who is adding head of development for MTV to his remit. NEW YORK: VH1 has greenlit a second season of Martha & Snoop's Potluck Dinner Party, which debuted as U.S. cable's top new unscripted franchise of 2016. NEW YORK: VH1 has greenlit the tentatively titled Martha & Snoop's Dinner Party, starring Martha Stewart and Snoop Dogg, for a fall premiere.